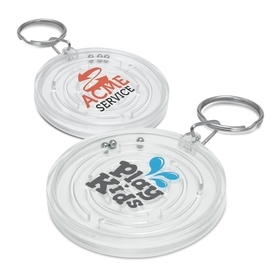 If you frequently work near the water or go boating, these keyrings will be a lifesaver. They're easy to spot and will not sink if they go overboard! 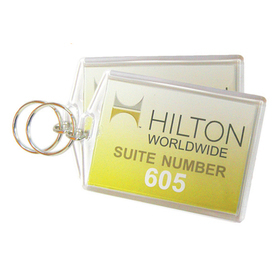 These keyrings also offer an excellent print area to get your logo recognised. 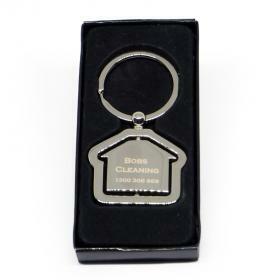 The lowest prices, Australia-wide delivery and a brand new range - the new gallery of Foam Keyrings from Promotion Products is a great choice for buyers looking for a bargain! 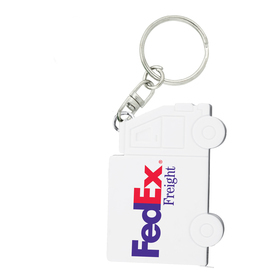 The vast majority of these Foam Keyrings are held as stock at our print shop here in Australia. 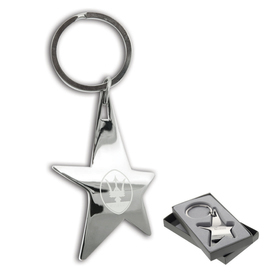 You can have most of these key rings printed in a day or you can have them direct from the factory in China in 5-6 weeks. There are different costs for these different service levels. We have costed them on here with standard 10 working day service. If you want them quicker please call and tell us what you need and where and we can cost up our EXPRESS PRINT SERVICE for you, if you are on a budget call us and we can cost them on our FACTORY DIRECT SERVICE. At the top of the gallery we feature some red-hot options - latest styles at low prices. 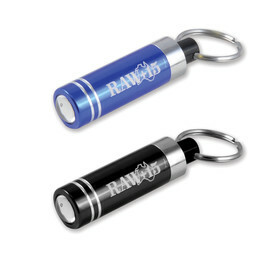 These keyrings can all be printed with your company logo or printing: confirm pricing by sending us a FAST QUOTE, most prices are good to go straightaway and yes, we deliver Australia-wide* ! 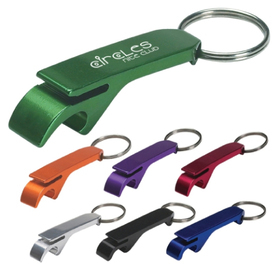 Remember: bulk buyers save here at Promotion Products - tell us what you need. 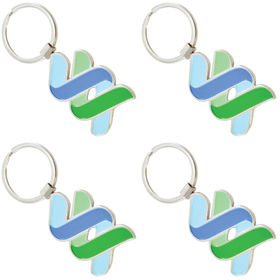 These Keyrings can be decorated in 1, 2, 3 or 4 colours. Each additional colour we print adds to the cost. It must also be noted that not all art is possible to be printed at our Australian print shop due it's complexity. When art is complex we use a different method called transfers, these are done overseas and take longer. We are ready and waiting for your call: Australian Custom Service Hotline: 1300 303 717 (8am - 5pm AEST).